If you or an elderly loved one is experiencing difficulty with their day-to-day routine, it may be time to hire an in-home senior care professional. This can be incredibly helpful and beneficial to anyone struggling with simple tasks such as preparing meals or driving. Below are a few reasons why in-home senior care is the best option for your loved one. Life as a senior can become quiet and lonely, especially if their spouse has passed away. Too much time alone can lead to depression or even a worsening of any present medical conditions. Having an elderly care professional around on a daily basis gives them someone to talk to, to invest in, and to enjoy. Not only does this make their day more enjoyable, but it can also potentially improve their overall health as well. Up to 90% of seniors prefer to live in their own home as opposed to moving into a nursing community. Their home is where their memories live, where their joy is, and where they are most comfortable. An in-home caregiver allows seniors to be exactly where they want to be but still have the help they require. This creates an atmosphere for a happier, healthier life. In fact, as compared to seniors living at a retirement home, those with in-home elderly care required 25% fewer doctor visits. Stress is not only unpleasant, but it can lead to a myriad of health issues. Heart attacks and strokes are both often linked to high stress levels. 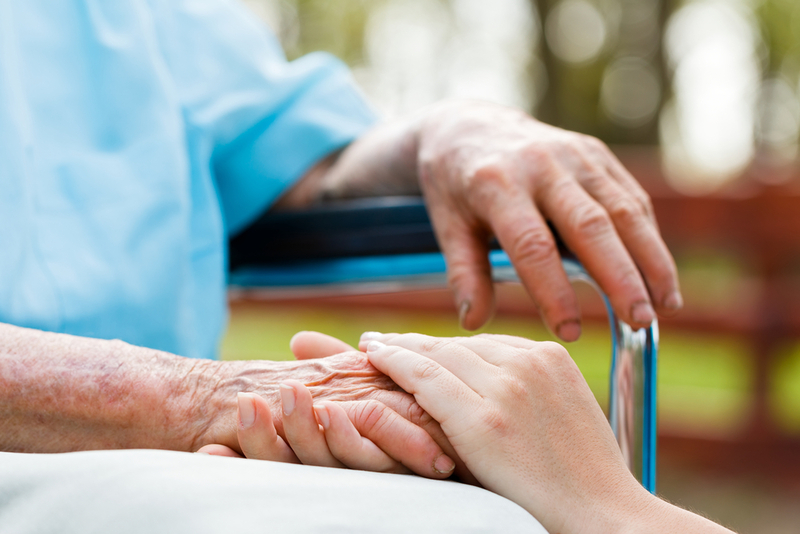 Hiring an in-home senior care professional allows your loved one to live in peace knowing their needs are being met. The same is true for close friends and family members; a calm mind allows for an enjoyable life at any age. Having a companion can greatly improve your quality of life. If you’re currently searching for the best senior care, consider Aisha's Divine Setting Home Care, the top in-home elderly care facility in Moncks Corner, SC. Their professionals are capable of serving the greater Charleston area. For more information, visit their website or call (855) 277-8885 today.